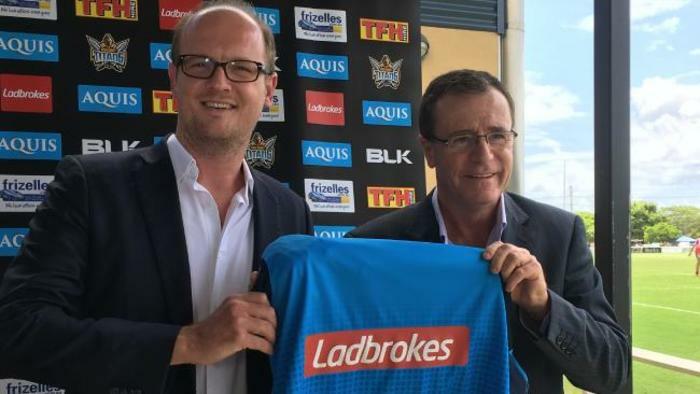 The Australian division of UK bookmakers Ladbrokes and the Gold Coast Titans have announced their official key partnership for the 2016 National Rugby League season. Last Wednesday Ladbrokes Australia pronounced it had signed on as a sponsor of the team. As a result, the logo of the premier sports betting bookmaker Ladbrokes would appear on the lower back and sleeves of the Titans’ official jerseys. The sponsorship deal officially took effect last Sunday at the Titans’ kick off game at the Telstra Premiership season 2016 against the Newcastle Knights. Titans CEO Graham Annesley expressed his excitement about the partnership with Ladbrokes Australia. He said that he believed both parties of the partnership will continue to firmly embed themselves into the Australian sporting landscape. Both parties are also completely committed to promoting responsible rugby league sports betting, and ensuring that the integrity of rugby and other sports are protected at all times. 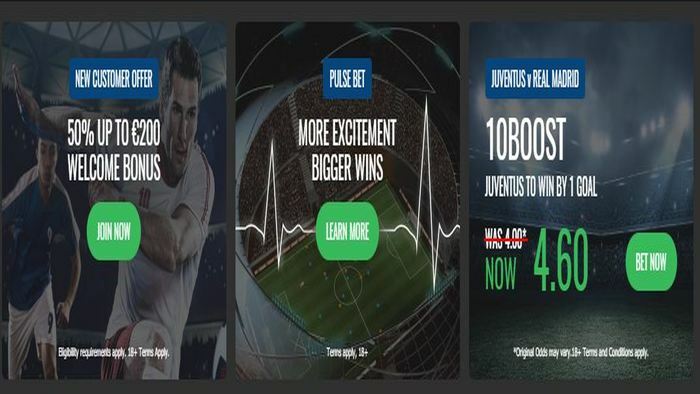 Aside from the new sponsorship deal, Ladbrokes Australia also recently launched the new Odds Boost feature, which is available across all desktop and mobile platforms. This Odds Boost feature allows customers of Ladbrokes Sports to enhance the price of any horse or greyhound market at a touch of a button. The Odds Boost also allows users to bet up to AU$1,000 on a boosted racing market. The option is refreshed daily at midnight. 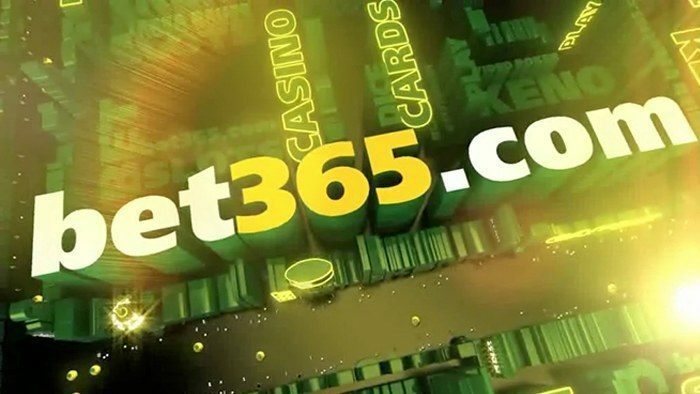 Dean Shannon, CEO of Ladbrokes Australia, said that this new feature would further differentiate Ladbrokes from other Aussie sports betting operators because it allows punters themselves some control over the racing market. 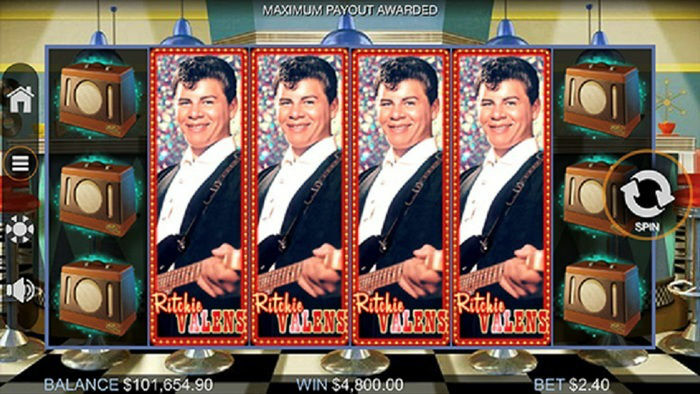 This is in line with the company’s “Bet Better” philosophy. 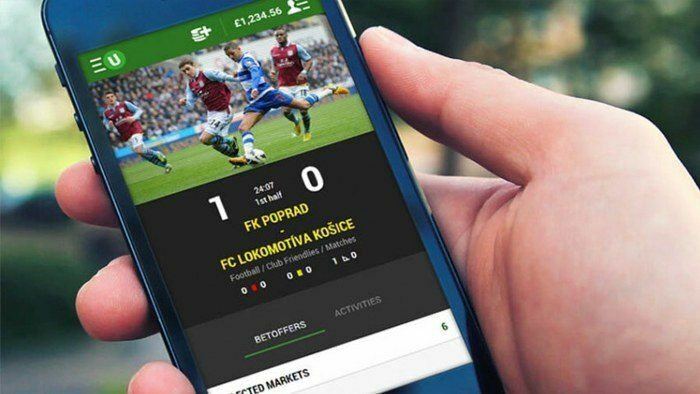 Kris Robinson, Ladbrokes Australia’s head of product, added that the Odds Boost feature would eventually be expanded to other sports and novelty betting markets. 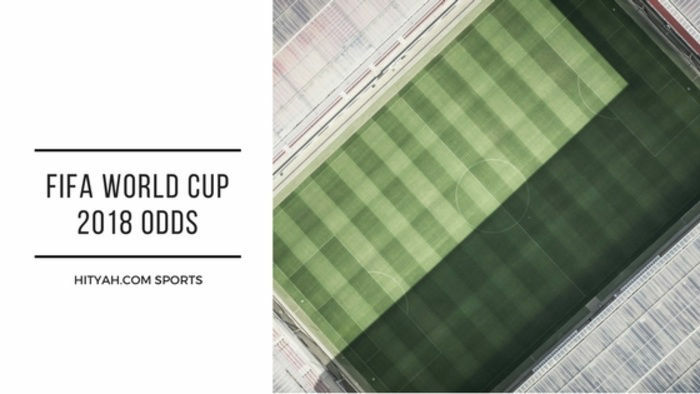 To check out this feature, sign up at the Ladbrokes Sports site.